Watch Lance Carpenter and Krystal Keith's music video for "Anyone Else". Lance Carpenter and Krystal Keith released the music video for their “Anyone Else” song. Lance is an Arkansas farm kid who grew up to be a country music singer and songwriter. 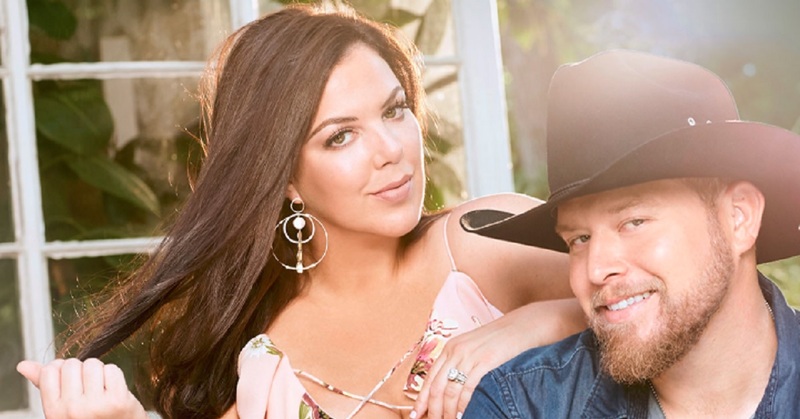 Krystal Keith is the daughter of fellow Country Music singer Toby Keith. “Anyone Else” is Lance Carpenter’s debut release for his Show Dog Nashville record label and is a duet with label mate Krystal Keith. Watch the music video and check out the lyrics for “Anyone Else” below. Carpenter co-wrote Kelsea Ballerini’s debut No. 1 single, “Love Me Like You Mean It.” “Anyone Else” was written by Kelly Archer, Greg Bates and Emily Shackleton.